Bryan Nelson has an extensive background and understanding of the nursery business. As a child, he worked at and learned about the operations of his family’s nursery. He attended the University of Florida to further his studies and graduated with a degree in Ornamental Horticulture. 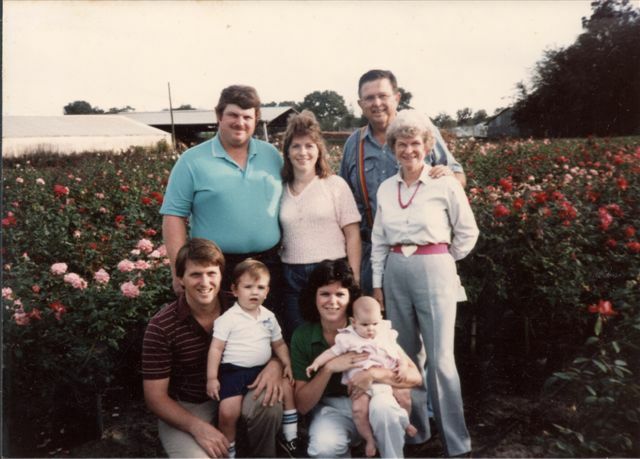 After graduation, he returned to the family rose business where he eventually became the president and an owner of the nursery. During this time, he also served as the president of the Florida Foliage Association. After over twenty years in the nursery business, Bryan left to start Nelson’s Insurance Services with a focus on the agriculture community. Bryan’s background in agriculture helps him understand his client’s needs and strive to make sure those needs are met.